On 21 June, Helen T. Edwards passed away at the age of 80 at her home in Illinois, USA. 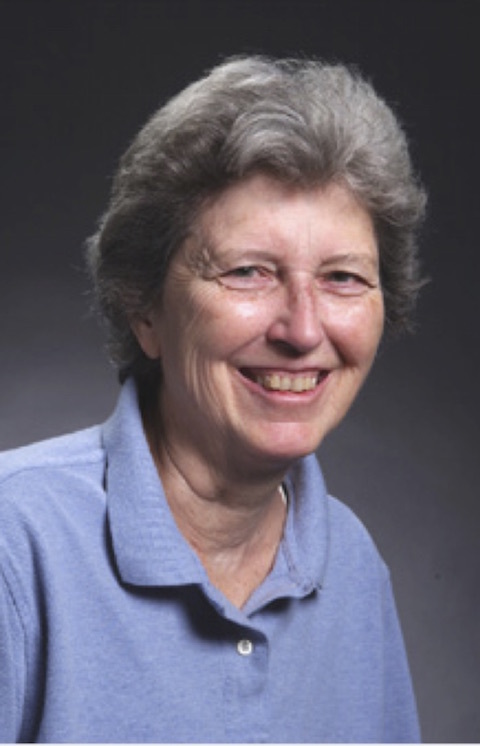 Helen Edwards was the chief scientist in charge of building and operating the Tevatron at the US Fermi National Accelerator Laboratory (Fermilab), and from the early 1990s onwards she played a key role in developing the TESLA superconducting accelerator technology. She maintained close ties with DESY for over three decades and was together with her husband Don an essential driving force behind years of fruitful collaboration between Fermilab and DESY. During the early stages of the HERA project, DESY profited enormously from her experiences at Tevatron, and in the course of numerous visits to DESY Helen Edwards also contributed towards getting the proton ring accelerator up and running. In the course of the TESLA collaboration, she was behind various crucial contributions made by Fermilab towards the design of the linear collider as well as the design and construction of the TESLA Test Facility, from which FLASH later emerged. Numerous colleagues at DESY remember and value Helen Edwards from many years of collaboration, and were extremely fond of her. With her own brand of curiosity and her desire to get to the bottom of things, she worked with accelerator physicists at DESY until shortly before her death to analyse beam effects at FLASH. She will be remembered at DESY as a competent, dedicated and open-minded scientist who was always open for discussions, and her fond memory will always be cherished. Our thoughts go out to her husband and family.